Who Will Speak was created to allow Kim to use her authentic voice to speak out against injustice- particularly in the black community- and, to be a voice for victims who no longer have one. She understands that her voice is sometimes the only one heard in a vast ocean but also realizes that she is a pebble whose purpose is to create a ripple effect. Kim is has a Bachelors of Science Degree in Computer Information Systems. She is extremely gifted and creative. Her goal is to use various art forms (writing, poetry, multi-media art, etc) to depict (and positively impact) the plight of the Black community. She is also a lifelong ‘boldersister’ thanks to working with Tiya Sumter “livelifecoach” – who helped her come out of her shell. 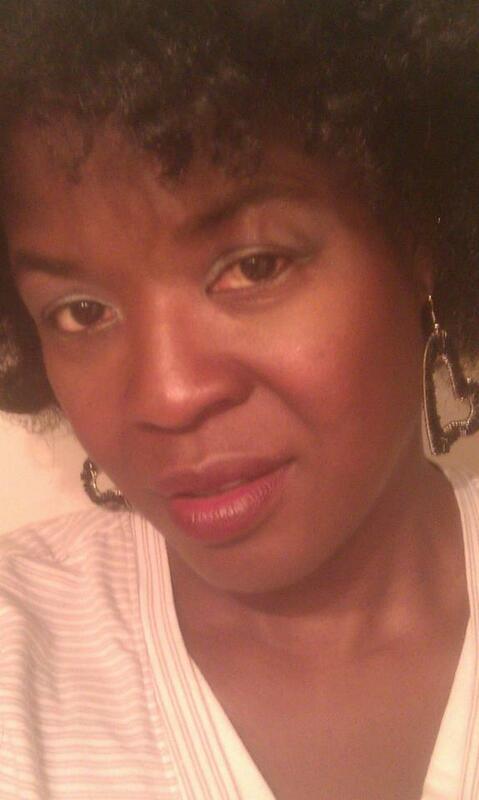 She has also written several articles for Tiya’s blog http://www.theboldersister.com. Kim lives in Chicago and has an adult son.